Interested in an emerald ash borer (EAB) update this fall? The fall-semester schedule of online EAB University classes have been scheduled. Classes can be viewed during an interactive live-session (see schedule times below), or viewed afterwards as a recorded session on the EABU YouTube Channel. In addition to EAB, there will be a session on Thousand Cankers Disease too! 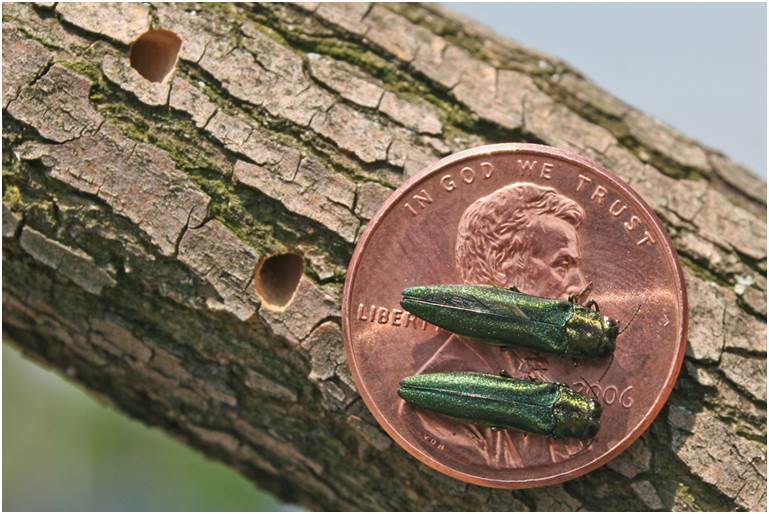 Emerald Ash Borer University is a collaborative effort among Purdue University, Michigan State University and Ohio State University with funding through the US Forest Service. This funding allows the sessions to be offered free of charge.